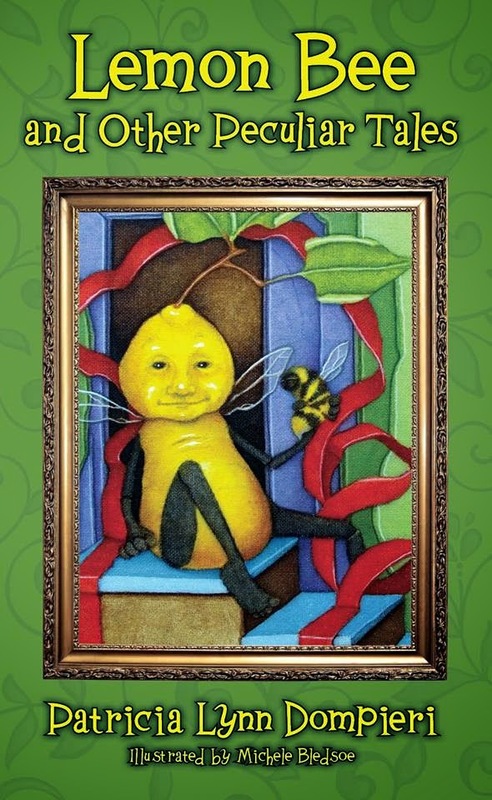 comes packaged with an inviting mat- finish artistic retro cover. The vintage scroll work and antique styled bird cartoons is reminiscent of a typical teenager's pencil doodle drawing and no doubt will draw in a variety of readers and even young adults. This is the first thing that will jump out when choosing from a variety of bibles. 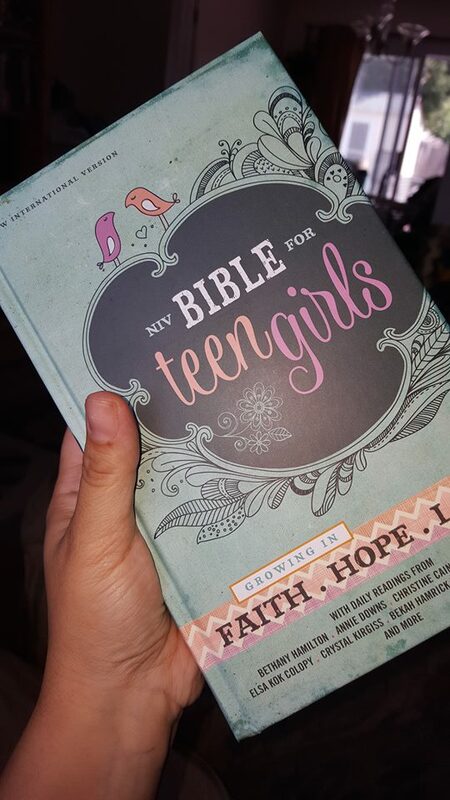 This full sized study bible is perfect for pre teens and teen-aged girls. The NIV translation is a reliable and trustworthy translation in contrast to other paraphrased translations frequently used for childrens' bibles. The NIV is not difficult to comprehend for teens and young adults, in contrast to the Kings James Translation or NKJV, often used for a children's gift bible. I imagine that kids' and teens' bibles using difficult to read translations could not possibly be used as a primary bible and are used mostly just for gift giving and sitting on a book shelf or trunk of trinkets. Applicable devotions and commentaries are scattered throughout to help apply bible principals and teachings. This bible contains character profiles and book introductions as inviting chunks of information to give the reader a background on the bible. Selected scripture verses are highlighted as well, almost like a highlighter. This includes key memorable verses such as Acts 16:31. The interior design with pink toned spot color and supplemental material break up the bible text making scripture more inviting and memorable. Relevant articles on technology, friendship and other teen related issues as well as matters of faith and bible concepts are covered for a well rounded mix. The concordance is extensive making this an actual study bible- not simply a devotional bible. Even so, there are devotional articles- which will hold the interest of any teenager. Many teens like reading short personal stories and anecdotes in magazines- this will appeal to those readers as well. The study bible features are more versatile and more powerful in terms of looking up specific passages and focusing on particular topics of interest. This is not a bland text only bible. I have seen many "children's" bibles that have beautiful covers but when you open them up, the interior is simply a standard black text on a white page, in a tiny font, with no embellishment- no different than a standard pew bible. If it weren't for the large "teen girls" boldly highlighted on the cover, I'd use this as my own bible. The only change is I feel the "teen girls" label on the cover should be delegated to the bottom corner of this bible in a smaller script font. This is a bible that will be read- not simply to collect dust on a bookshelf. As a blogger for BookLook bloggers, I received a copy of this bible published by Zondervan for the purpose of writing this review.